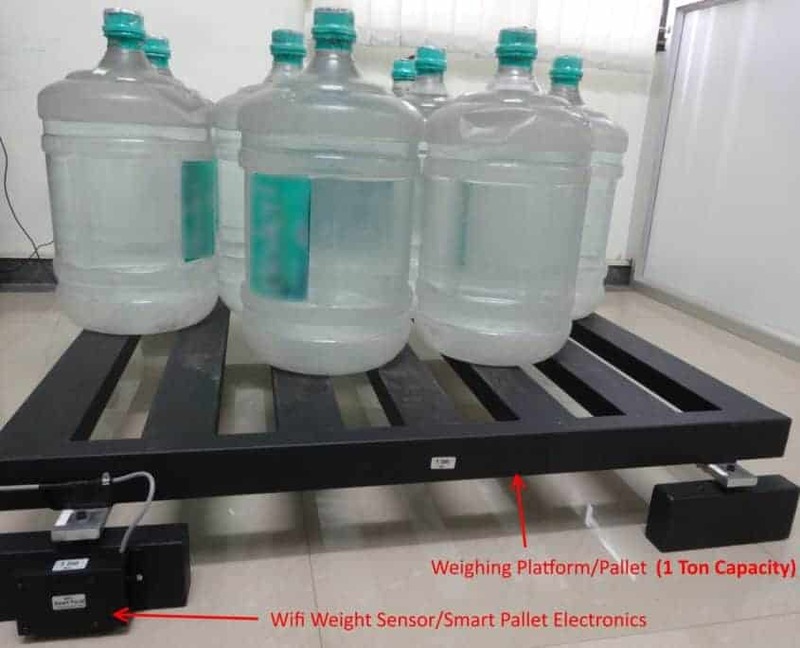 This Wifi Weight Sensor is a connected weighing scale which can measure weights of various load capacities and upload the measured weight periodically to a remote server. It can upload weight either at specified intervals or when the weight changes by a set threshold. 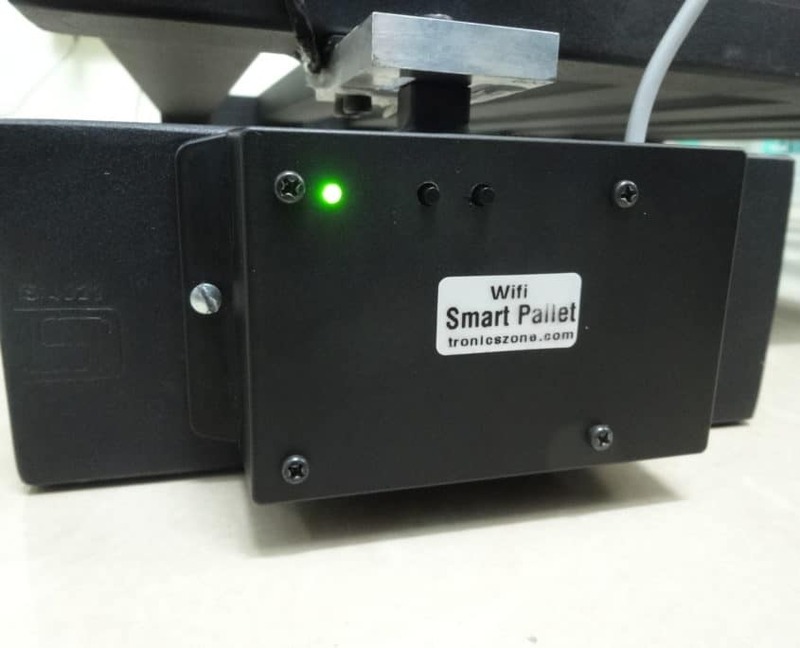 The Wifi weight sensor can be operated from mains or from batteries. Accuracy: Upto 0.1% of full scale. Secure HTTPS, Azure IoT Hub & Amazon AWS IoT compatibility coming soon! Operating temperature: -10degC to +50degC. Humidity: 10-90% RH non-condensing. Power input: 5V-6V DC @ 500mA max.